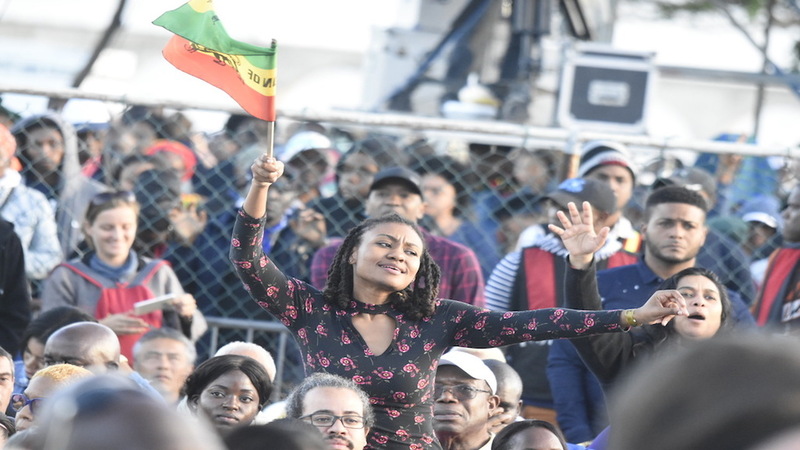 Reggae singer Queen Ifrica caught the attention of Prime Minister Andrew Holness during an emotional performance at the 26th edition of Rebel Salute last weekend. With Holness seated alongside several Cabinet ministers at the front of the VIP section of the vast Grizzly's Plantation Cove in St Ann, the outspoken songstress used the opportunity to address the prime minister on what she said was a governance structure that was disadvantageous to the poor in society. “But what wi a seh is that there is a 90-odd percent black here in the populace that don’t benefit at all from nobody that comes along in terms of what the benefits should really be, you know, so that we don’t have to have ZOSO (Zone of Special Operations) and states of emergency," she said as she sat at the edge of the stage, directly addressing Holness. “In a sense, where the mass can say ‘wow, we can see a government that understands the need of little girls, the true means of little boys, the true means of real poor people, not just to give them a house through crash programme or whatever, but to give them something deeper inside themselves and they then have the power to make and break necessitation,” she explained, before sharing an embrace with the prime minister who had left his seat to offer the entertainer the hug. 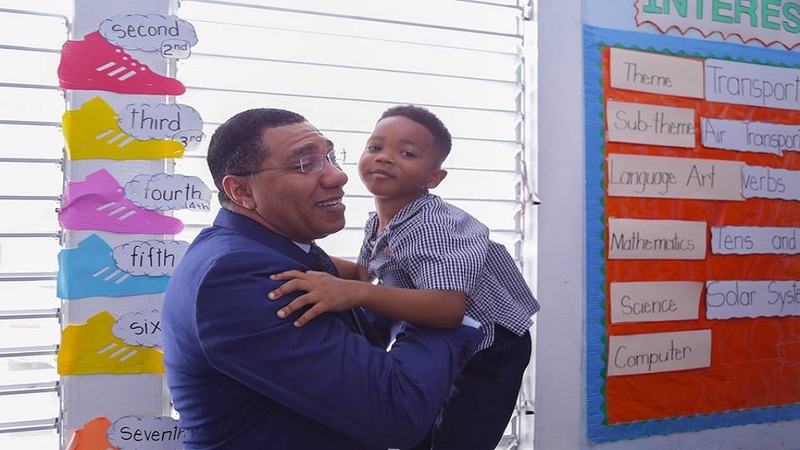 Holness and Ifrica engaged in a brief discussion before the prime minister returned to his seat, and the entertainer continued her speech by stating that it is the love for her country and the people that epitomise her career. “I don’t just come to sing fi forward and big up. The I dem know me long time and know seh, mi duh this from somewhere deep inside a mi soul, (and we are) at the beginning of the new changes. I know that this year is going to be big changes in Jamaica, that is why the rush is on, let it benefit the mass in the true sense,” Queen Ifrica said before singing ‘A Nuh We Dis’. 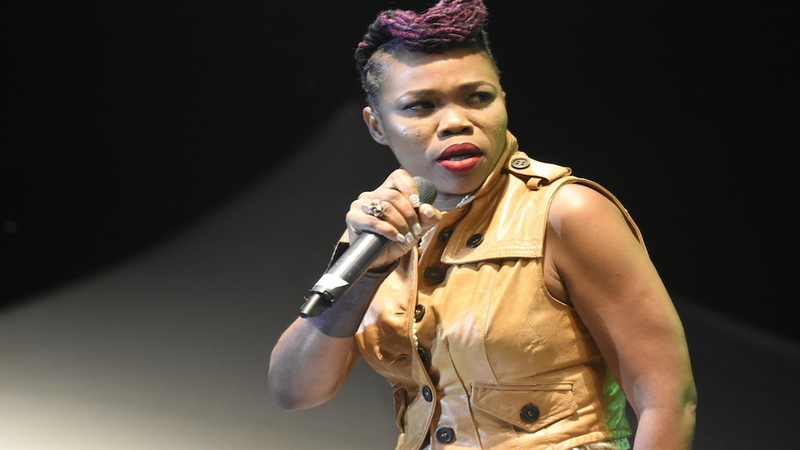 Ifrica's set also saw the entertainer lashing out at gay groups who she accused of trying to force their ideals upon others with differing views. According to the entertainer, her position on the issue has come at a financial loss to her as she said that she has had a number of scheduled performances overseas cancelled due to what has been described as her “homophobic” stance. 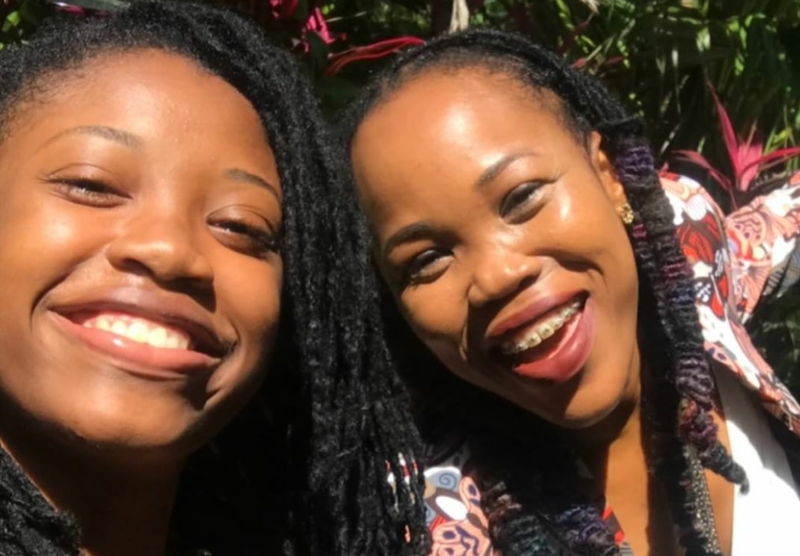 "This a nuh beg friend, this is truth segment and mi nah gi my soul to di devil and mi naw bow fi nuh documents fi guh a foreign, suh all who nuh waan hear di truth guh cork up yuh ears, cause we nuh fraid and we nah guh fraid no time,” Ifrica said.